Well, a lot of us like to make characters set in the Elder Scrolls games for RPing purposes. It all boils down to personal preference. 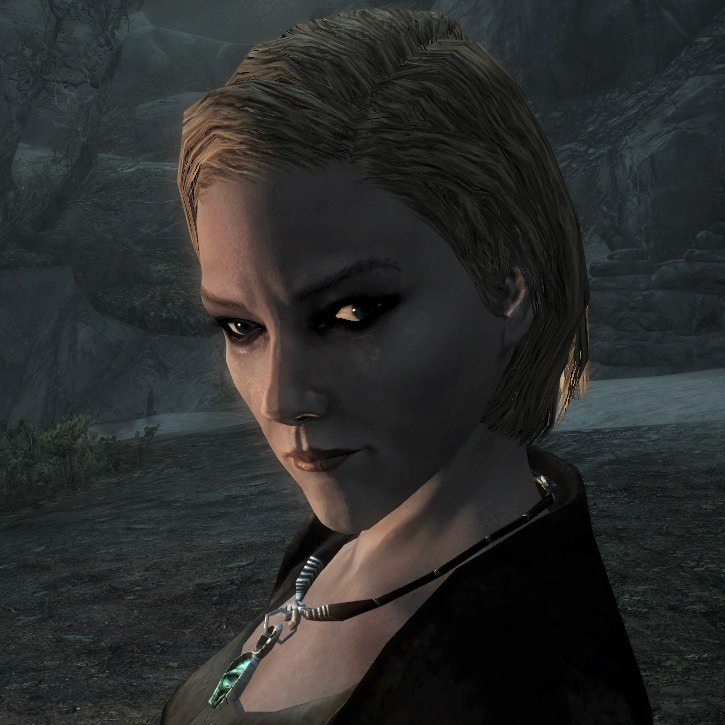 Alarra (on Skyrim) was my first Elder Scrolls character. I chose Altmer because I thought they looked cool, and given the choice between human and elf I thought that elf would be cool since I don't think I've never played one in a game before. I was just thinking of "elf" names from typical fantasy and was hoping to make my own name similar to those, so I'm glad it did actually sound like an Altmer name. I started just kinda doing whatever in the game, and I slowly became more and more familiar with Skyrim and the ES world. ^^ I remember that I thought my character would find stuff like pots and baskets useful, so I collected absolutely everything at the start, and I didn't know about "wait" or "fast travel", so my first few game days went really really slowly. (And I made at least three or four trips from Bleak Falls Barrow, overcumbered and moving at a snail's pace. I didn't know that followers could carry stuff either - I thought "I need to trade some things with you" was a transaction, like trading food for tools or something, so I didn't even try it.) I'm kind of facepalming about that. xD I did actually RP quite a bit even at the start though, just traveling during the day and staying at inns. Definitely a lot easier to jump into Oblivion and Morrowind now that I know how Elder Scrolls works, haha. I can't name characters after myself. I like making characters have their own stories, backgrounds, personalities, etc. xD Though, technically, "Tiki" is an online alias, so that might count I guess. I've stopped doing that in TES, though. In all honesty, the first character I used was not my own but rather my brothers.. all I know was he was an orc that loved killing.. except that on my save I successfully killed every npc possible..
As for my first character of my making, I ended up with a dunmer named Nesis but only made it to around level 18. Ironically I was more of a master for trade than war, but I lacked the experience my gear was suited for.. I'm Commander Shepard, and this is my favourite forum on the internet. My Oblivion character, Javieth Llandor, had a father named Avron...who I named myself after for purposes here on the forum. But that's besides the point. I'm already me in real life, so when I play these games I try to be somebody else. "Escape" and all that! ...man, I'm boring. Anyone who also visits the roleplaying subforum will notice I also recycle names all the time. My character when I first played Morrowind back in 2003 was the fancy bosmer archer Calhain. And he actually was my first character in every TES I've played ever since. This is one big family of wood elves. "I SHALL BREAK YOU A THOUSAND TIMES, THEN BUILD YOU ANEW... SO THAT YOU MIGHT DIE ANOTHER DEATH." "SO YOU HAVE COME. THEN YOU SHALL DIE AGAIN." Nothing wrong with hat. I recycle most of my names too. You won't believe how often I use 'Arathir'. I recycle a lot of the names I really like. For instince, I use Markus and Jessica a lot. Recently, I've also started using Kylar both in ES games and out of them. My first Character was an Argonian thief with some name that I thought was fitting, not exactly that good at it though, he used everything he could find and raised every skill, because of this, he was a poorly built character with more than several mistakes. He was fun, but I eventually got smarter about making my characters, so he was my gateway into the world of RPGs. Some days are for pizza, others are for cheeseburgers. No reason to feel guilty about ignoring pizza on a cheeseburger day. The pizza doesn't care. Status: throwing the Holy Hand-Grenade. 1,2,5...3! My first character was in Morrowind, before I got into roleplaying. He was a Dunmer, cant remember what his name was, but he was the character I did everything I possibly could with, just so I could say I had done every main quest possible. Unfortunately, I will never beable to play as him again, because my Xbox broke. OP, it is accurate what you say though, in my case, about the likelihood of it being your truest playstyle. even though i've only had two or three other wood elf characters in ES games, and never as a main, Valenwood is easily the location i'm most looking forward to, and there's no question that, for once, I'll be playing a native when the time comes. My first character was in Oblivion, a male Redguard Knight named Redmond. I played as him throughout my adventures in Cyrodiil, and eventually retired him. After many failed attempts to start a new game as a different race, I finally settled on an Imperial... also named Redmond. I just love the name. My first character was a Nord female in Morrowind named Ygern. And she has endured through Oblivion, Daggerfall and Skyrim. I have tried other races but in the end I always end up back as Ygern. ES Games: obliviion,skyrim, aaaand now - morrowind! My first character was an Orc named Grogg in Oblivion. I had never seen or heard of the Elder Scrolls before. The box had knights and magic on the back, so it must be cool, right? I grew up playin D&D, Chainmail, and things of that nature. So a video game like that must be OK. How innocent I was! FFWD 4 years, 100's of game hours later - This is an addiction I don't care to fight. Breton pure Mage in Arena named Gilliam. My first character in pretty much all RPGs that allow it are mages. I bought Marrowind years ago and had no idea what I was getting myself into. So I fell right at home with a female Dark Elf. Don't remember the name. 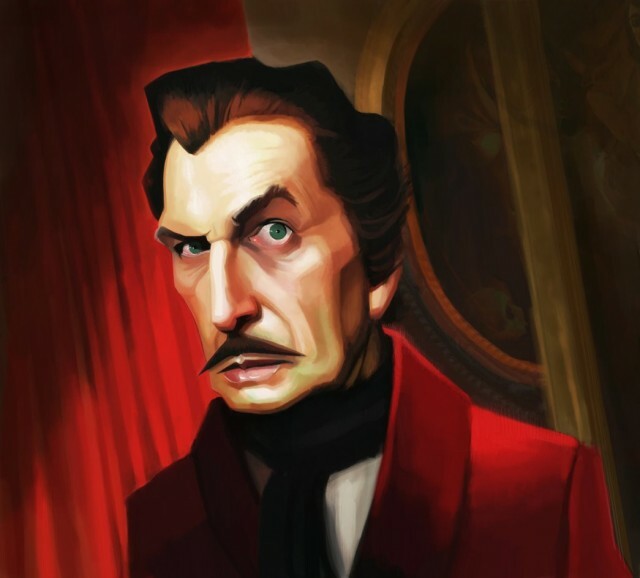 Well, as the master behind the Beast of Arrrrrrrrgh, you have set yourself among the supreme of conjurors. Take heart. Wasn't all that long ago, but my very first character was a Breton named Rjenn. Heavy armor, one-handed, and alteration, and when things got hard, I thought he was spread too thin. i played as a boring Imperial in Morrowind and never gave him much of a storyline, all very boring. my true character would be my first in Oblivion. who was a Redguard i named George because i couldnt think of a ''Fantasyish'' name. i had the best of times with that guy, and from then on Redguards were my favourite. A Nord Warrior named Olaf in Oblivion. He fell in the Kvatch Oblivion Gate..
Altmer as in always a altmer. Why would anyone want to play a human race in a fantasy game? just seems silly and besides altmer are the superior race. Alein deShaunde, great-great-great-grandfather of my current character. Also a Breton and scourge of pointy-eared types.